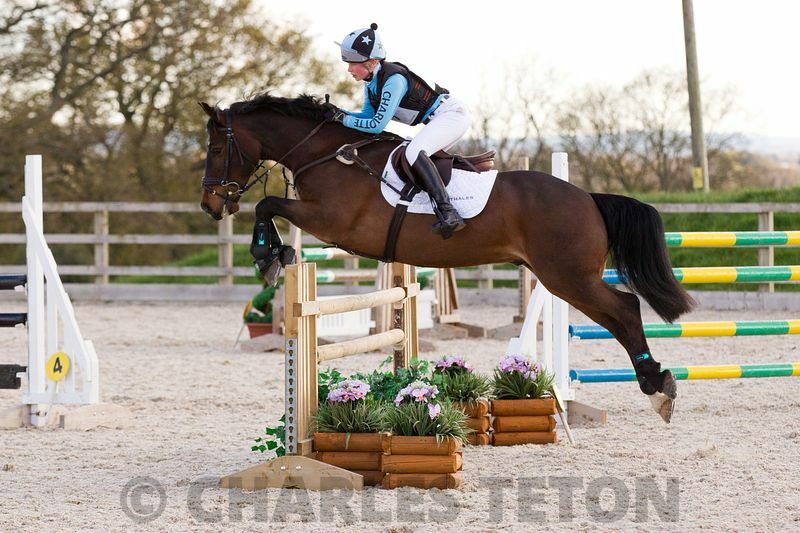 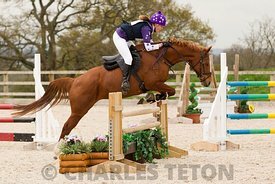 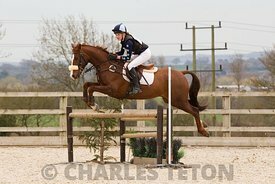 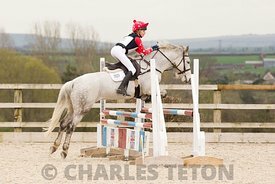 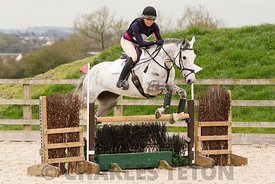 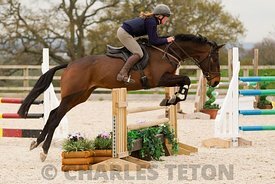 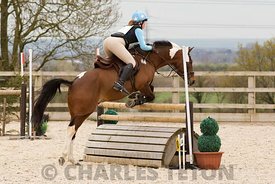 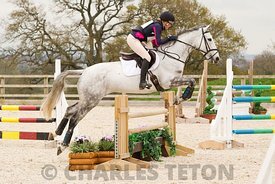 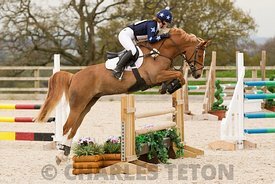 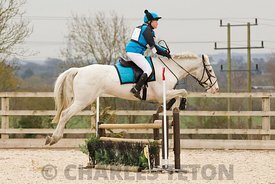 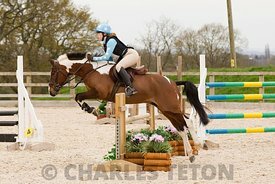 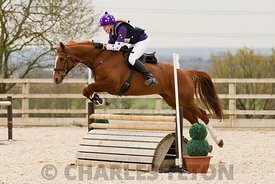 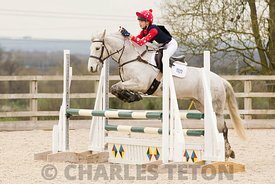 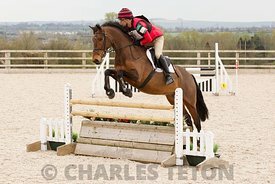 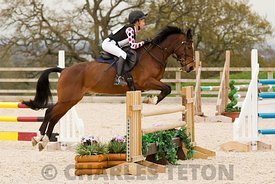 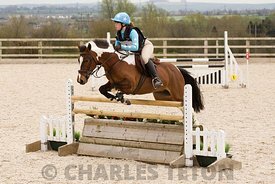 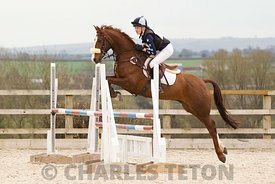 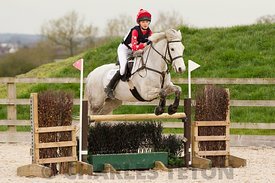 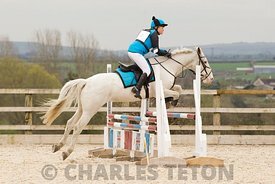 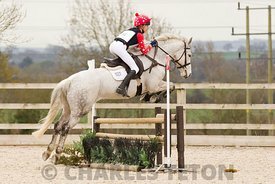 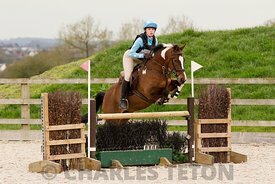 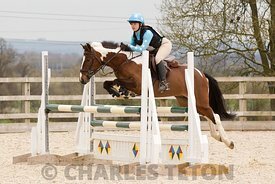 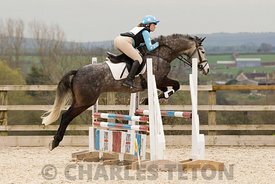 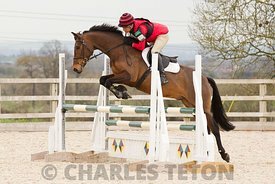 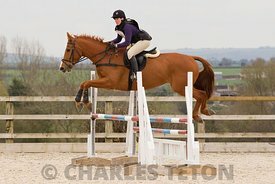 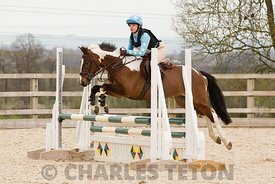 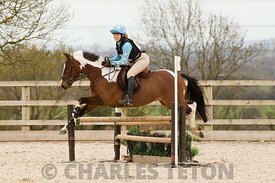 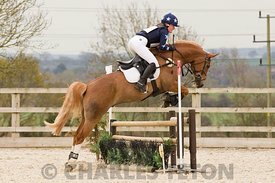 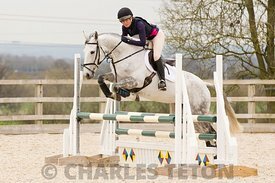 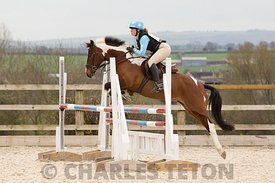 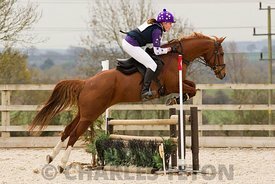 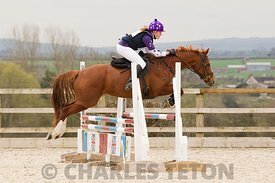 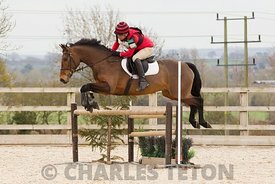 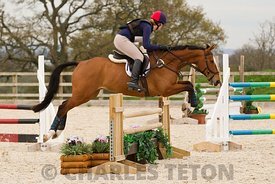 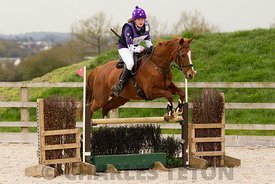 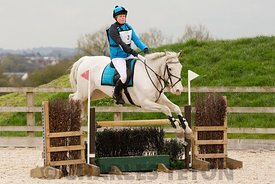 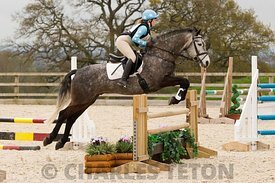 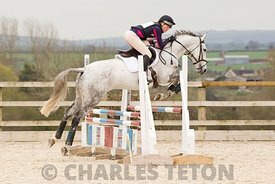 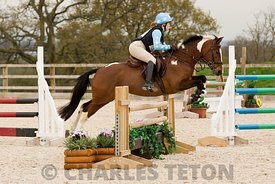 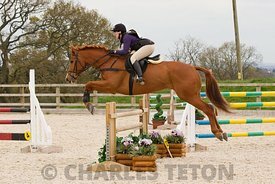 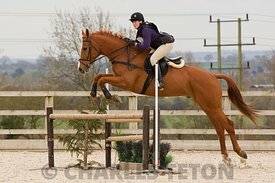 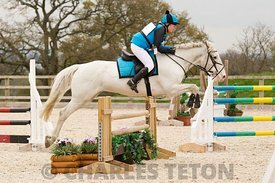 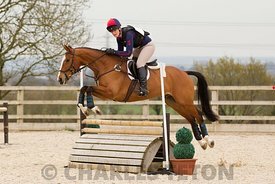 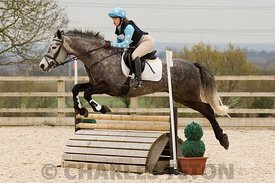 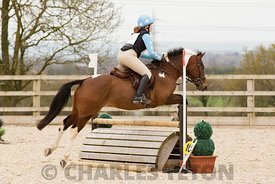 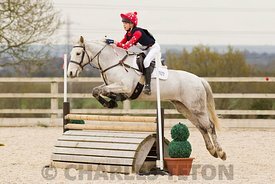 Below is a small selection of recent Arena Eventing photos I have take, so you can see the quality and consistency of what you can expect. 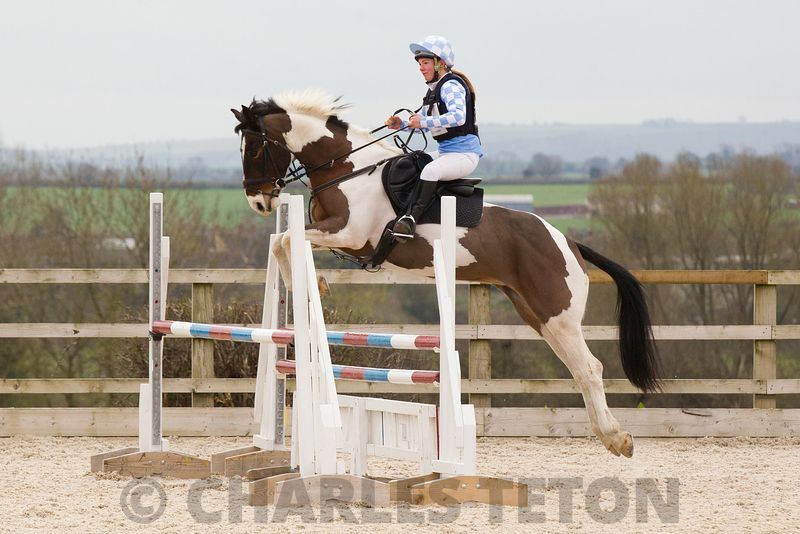 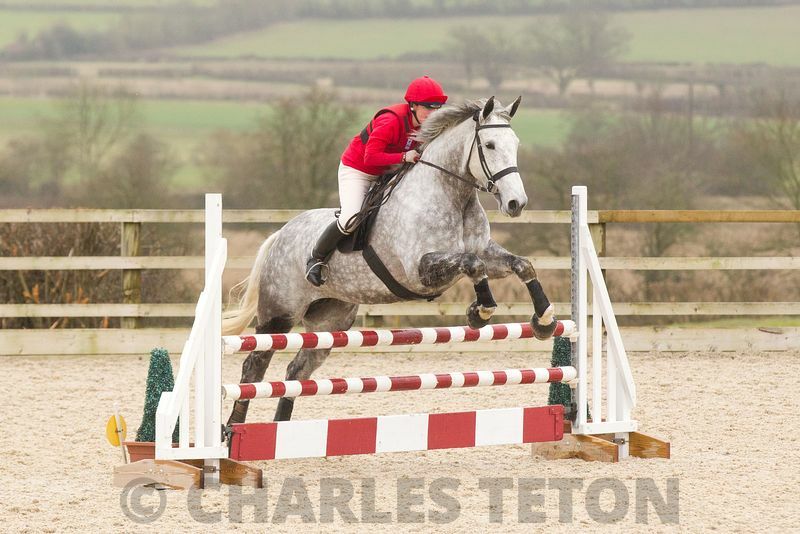 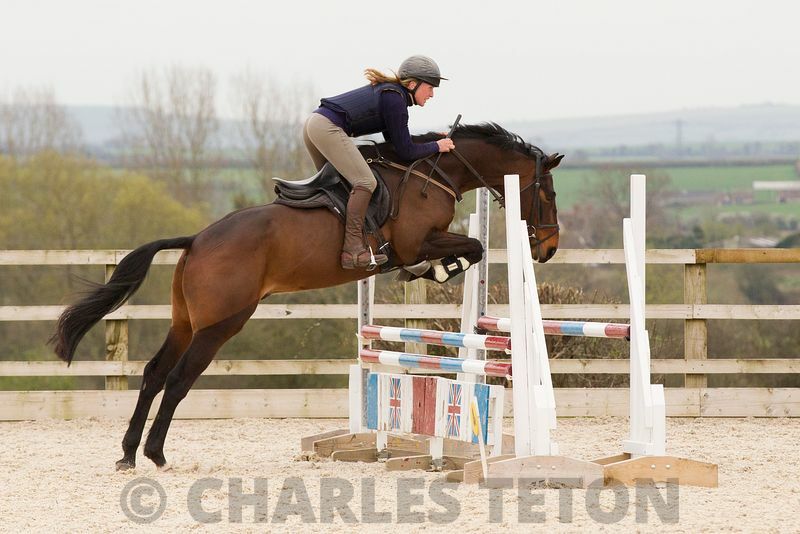 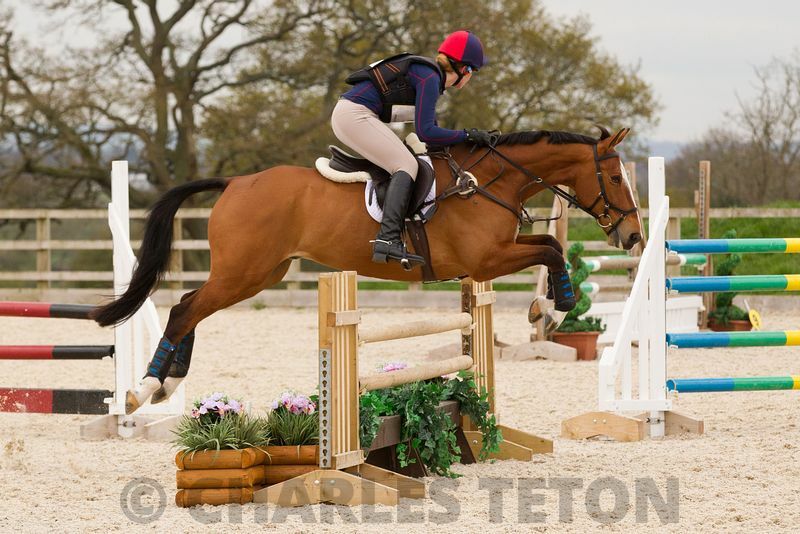 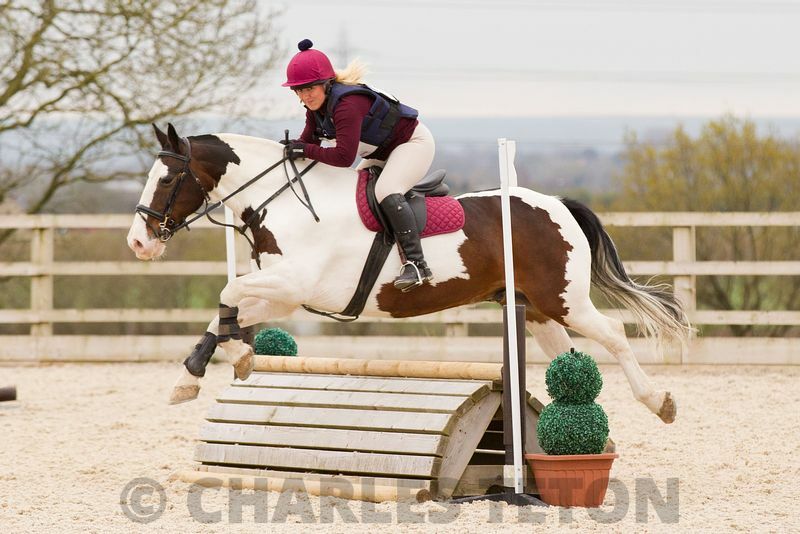 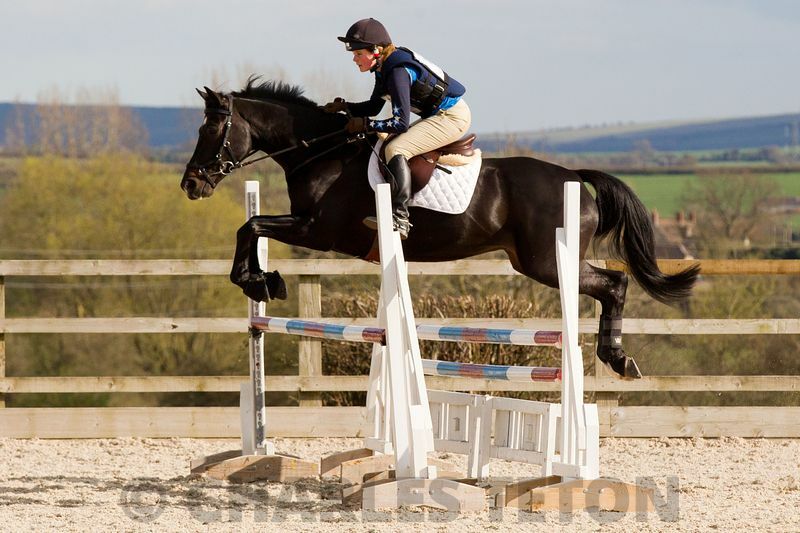 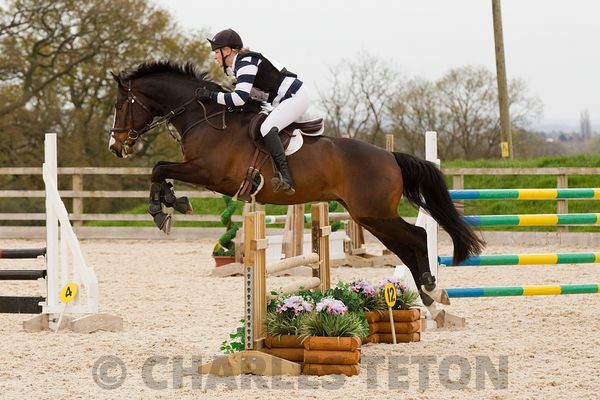 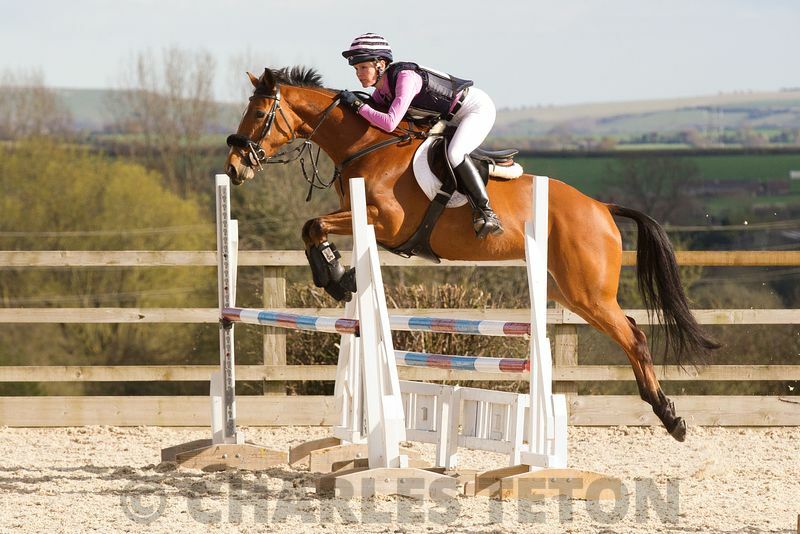 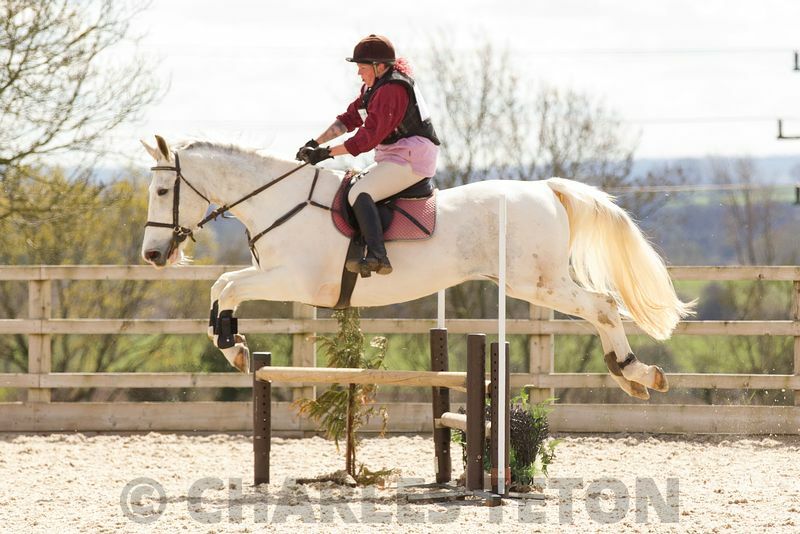 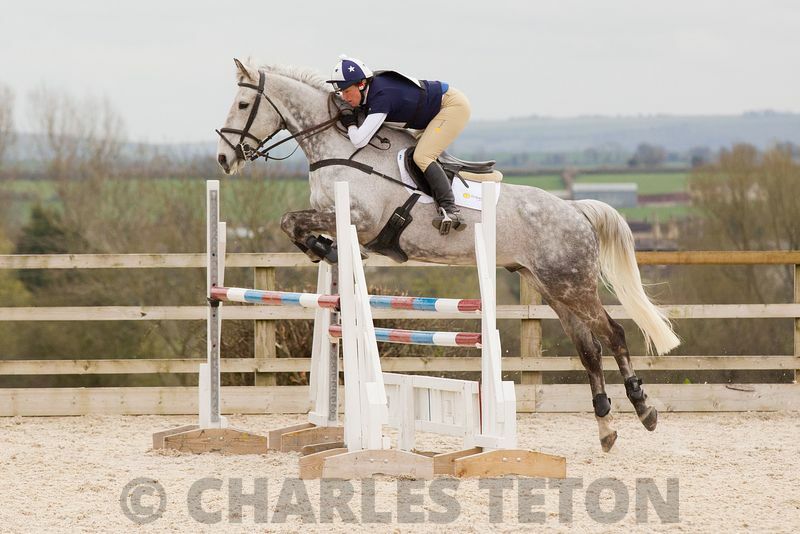 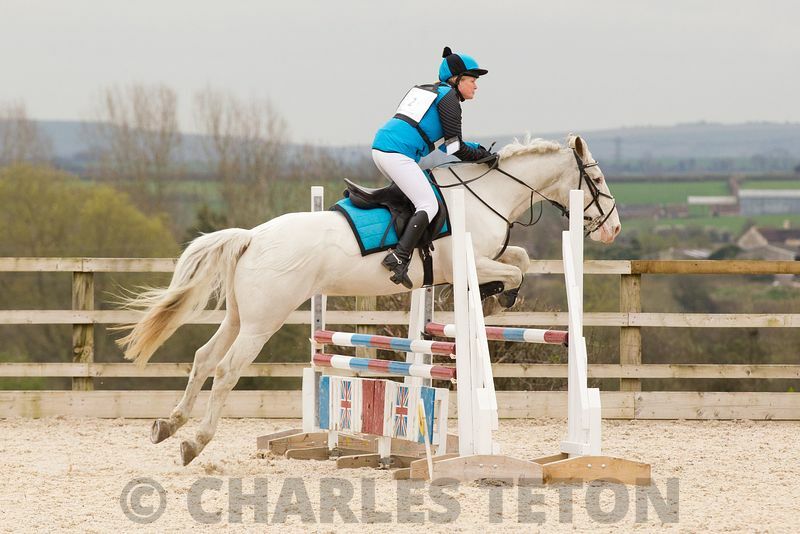 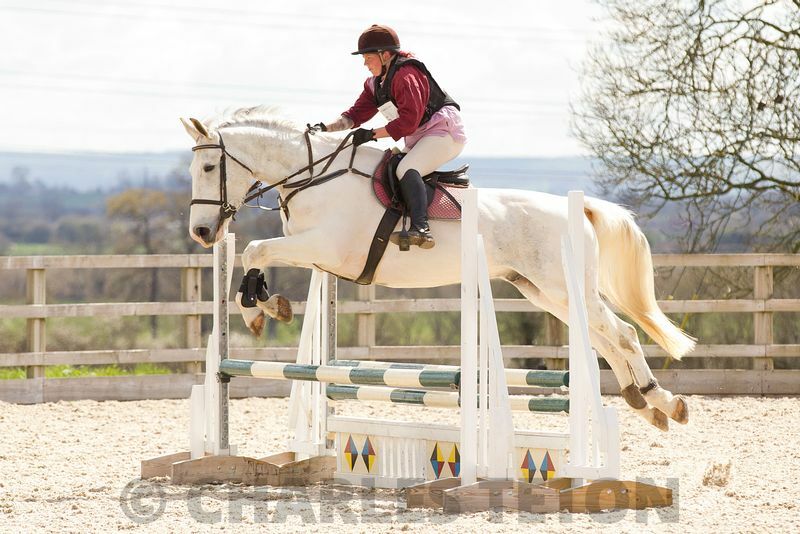 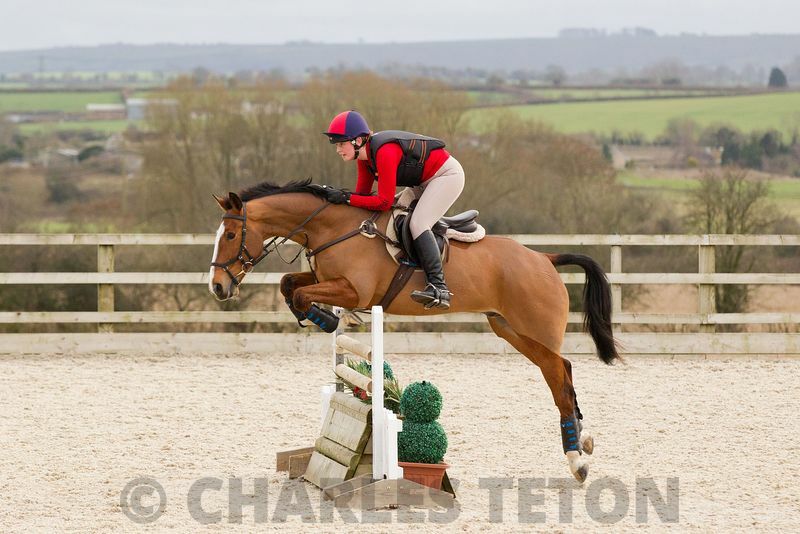 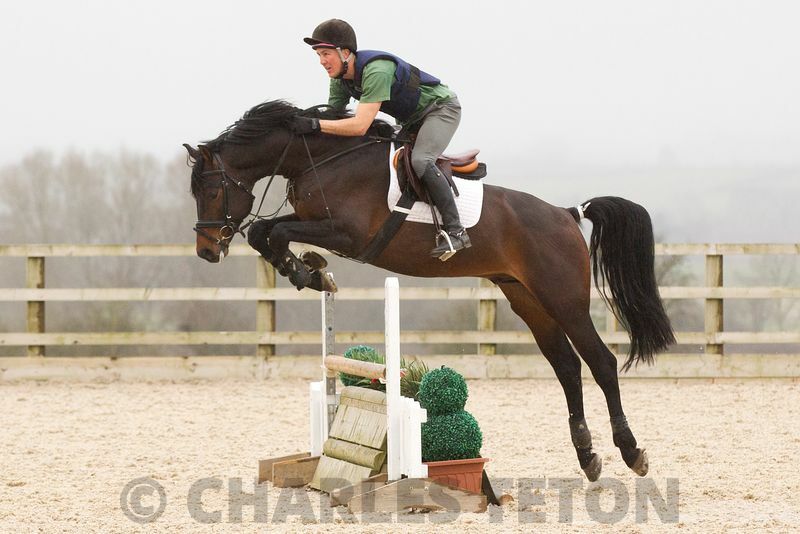 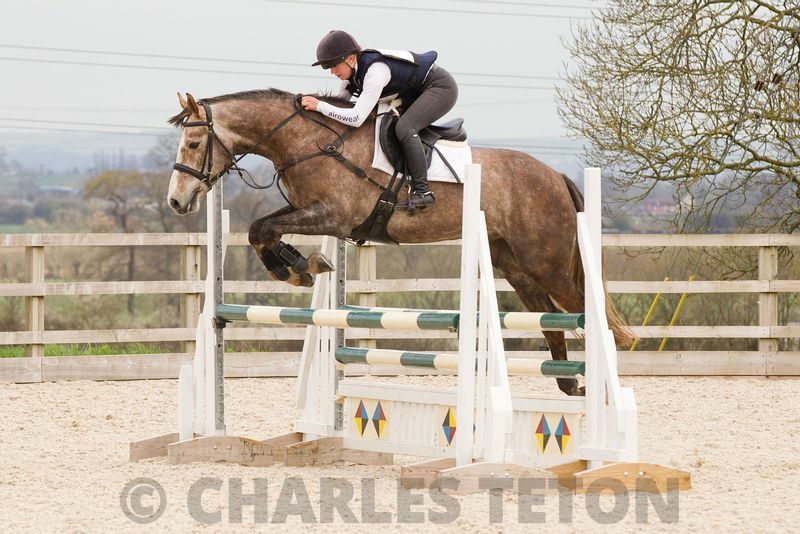 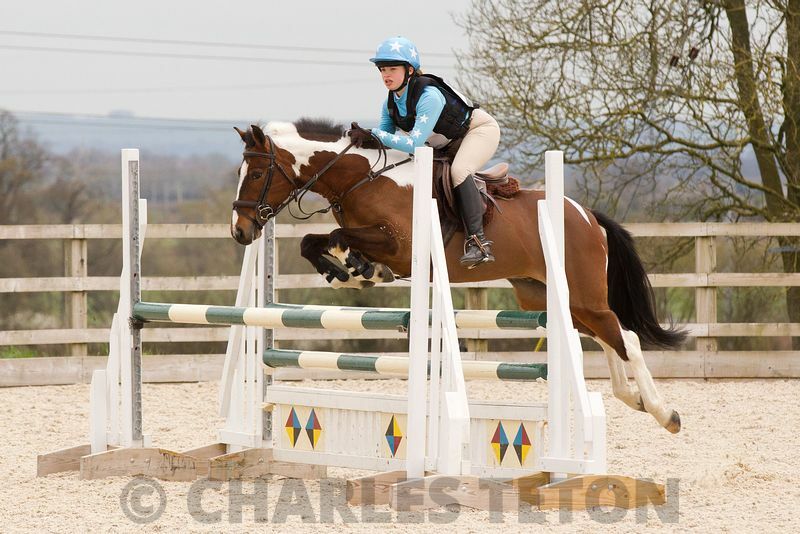 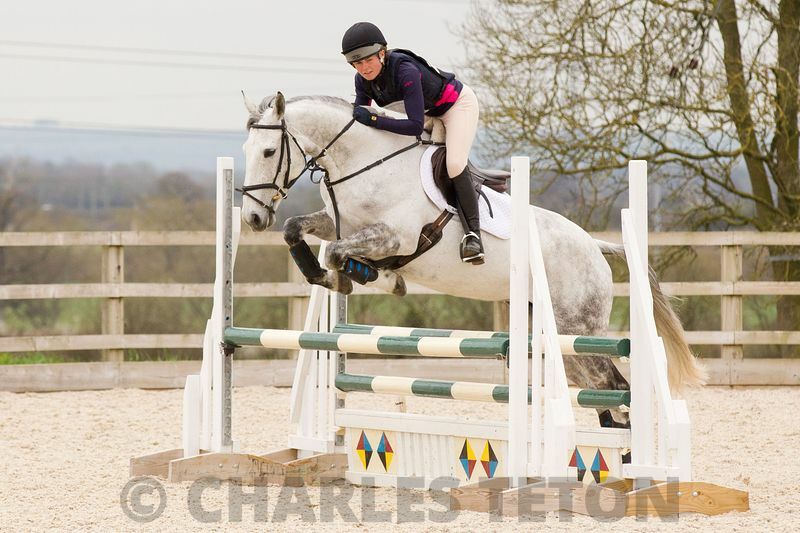 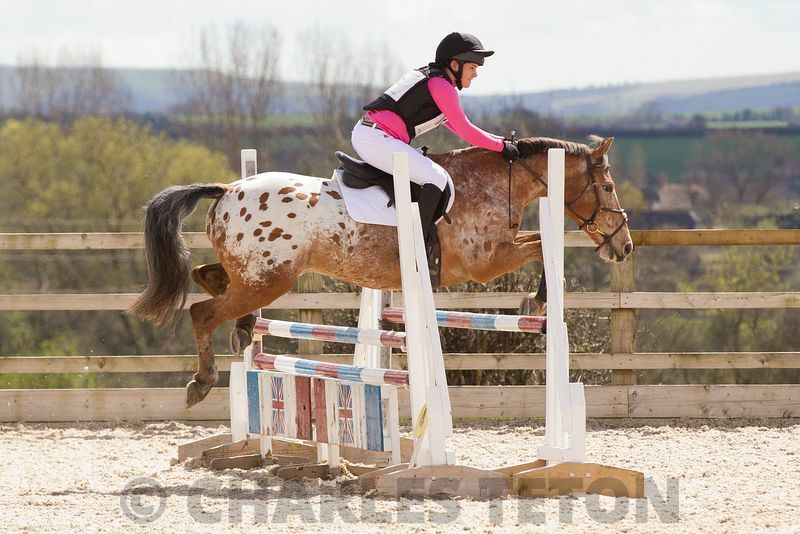 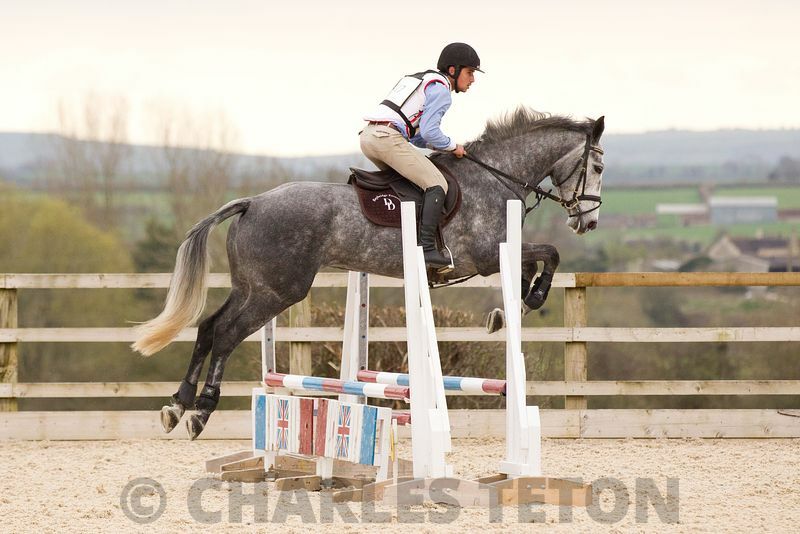 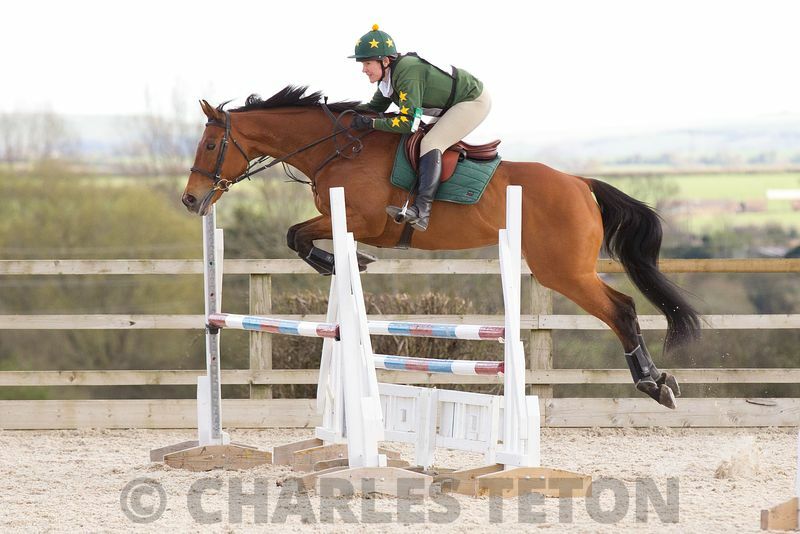 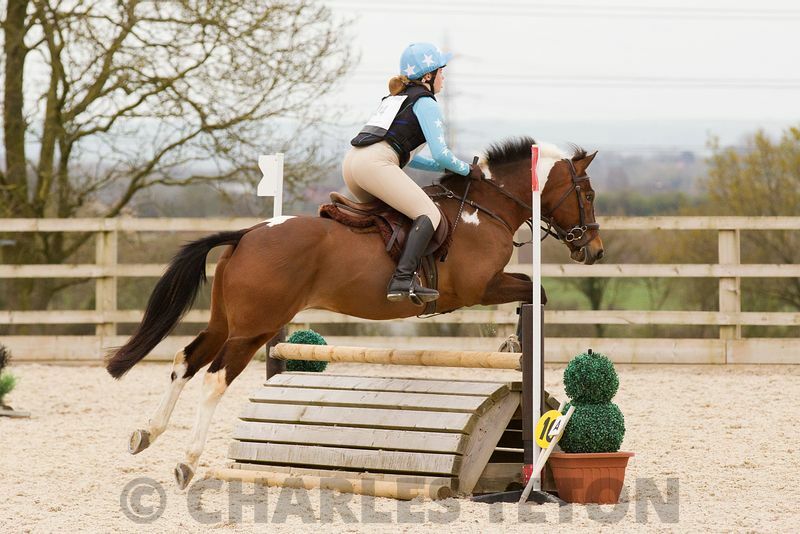 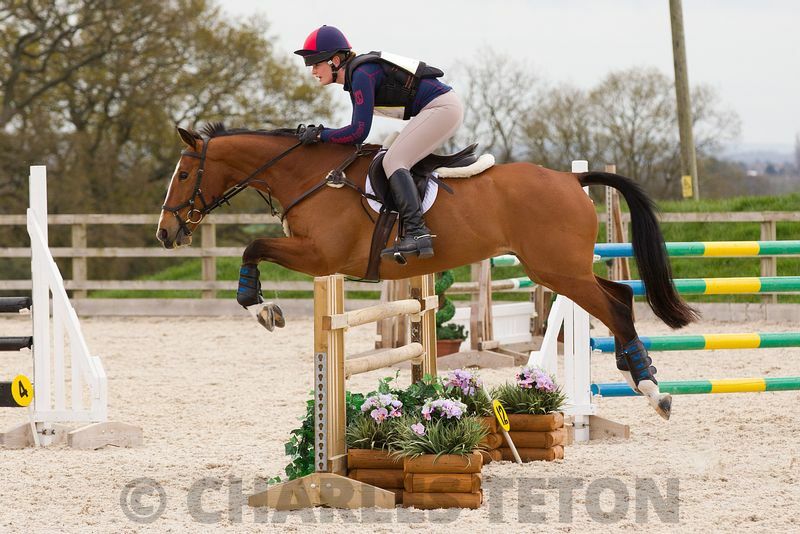 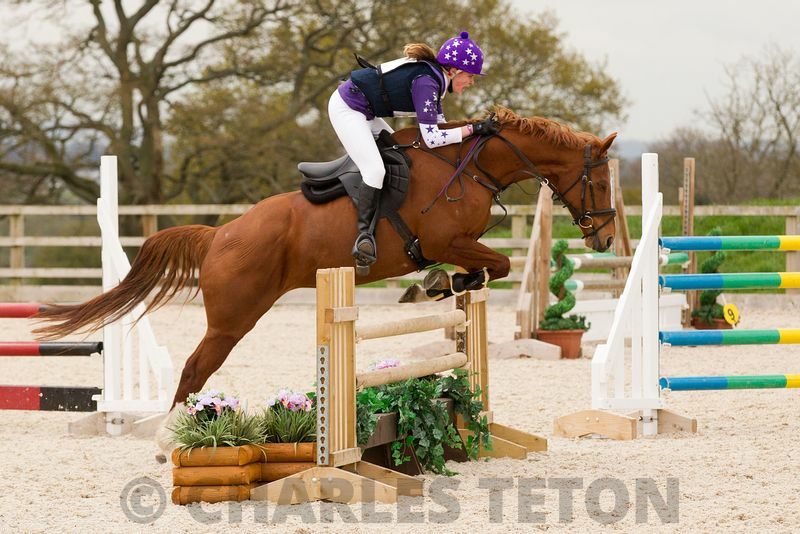 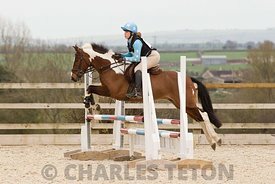 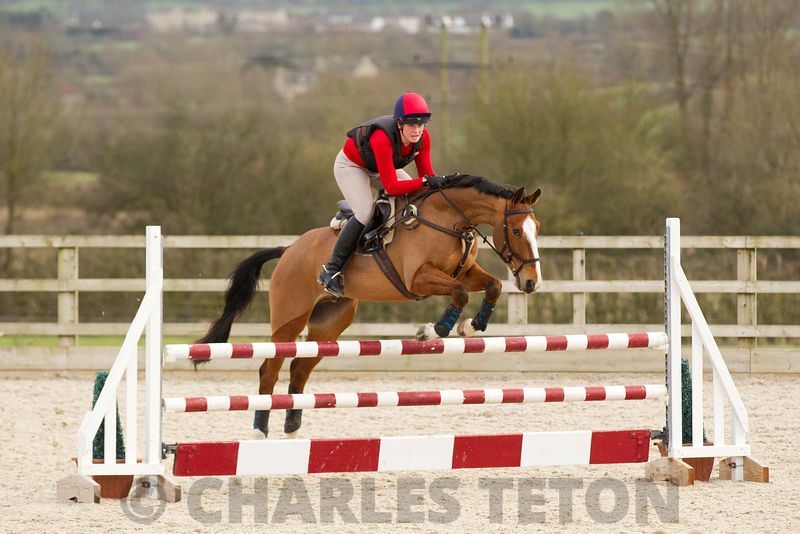 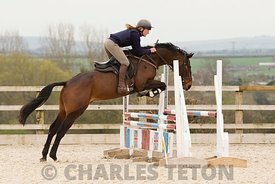 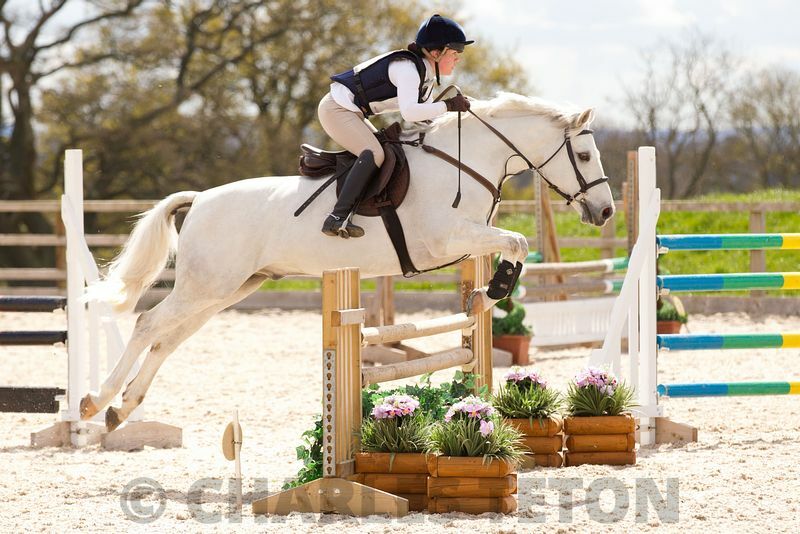 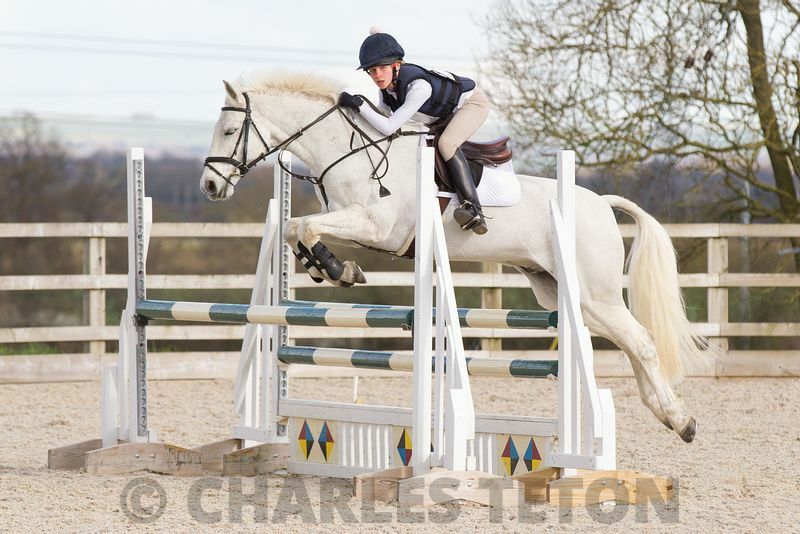 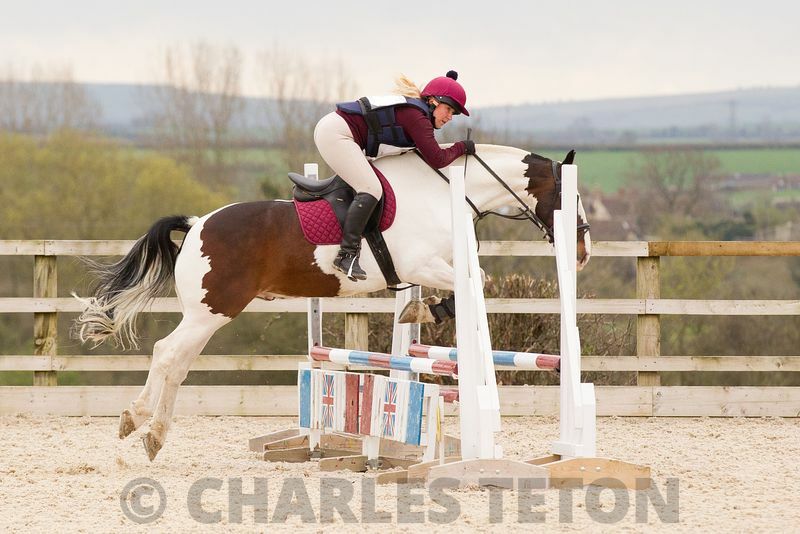 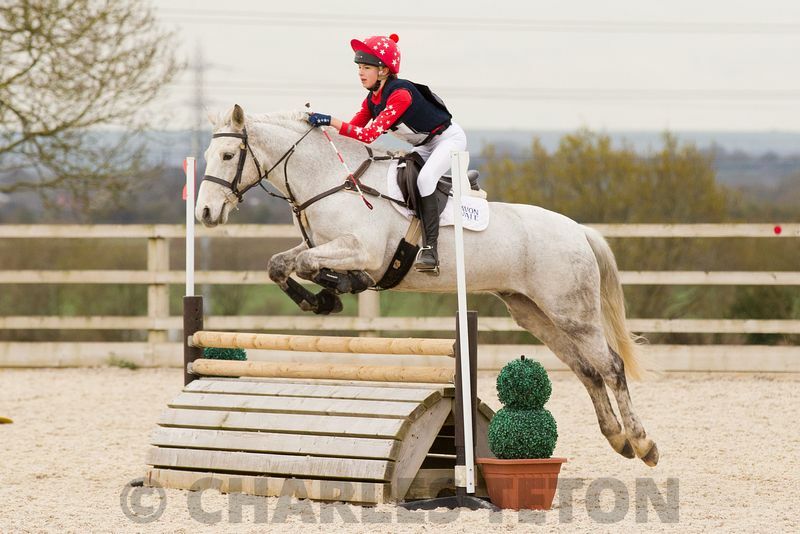 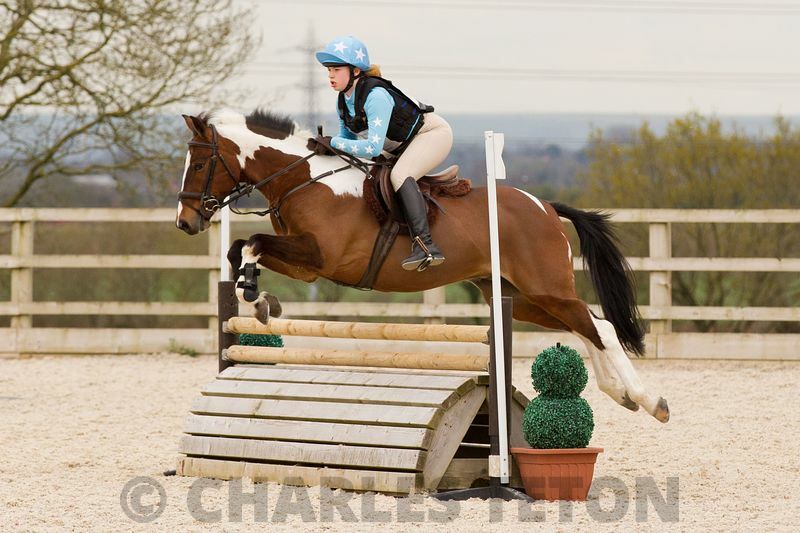 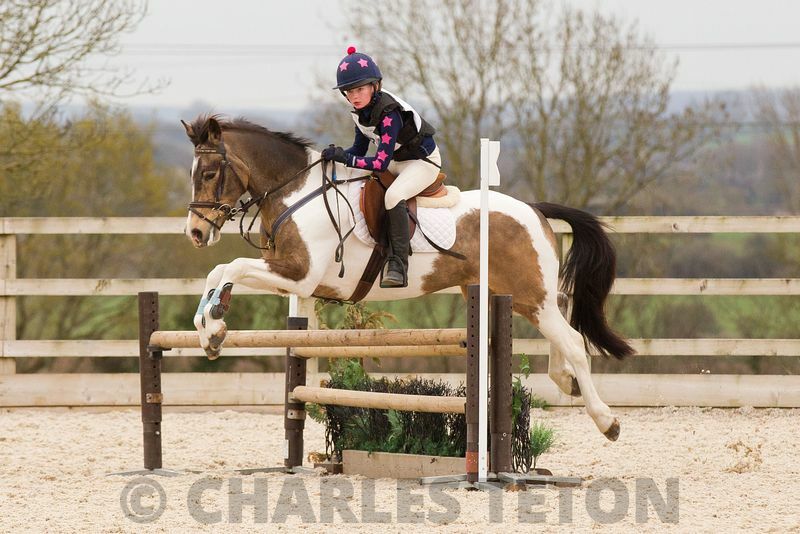 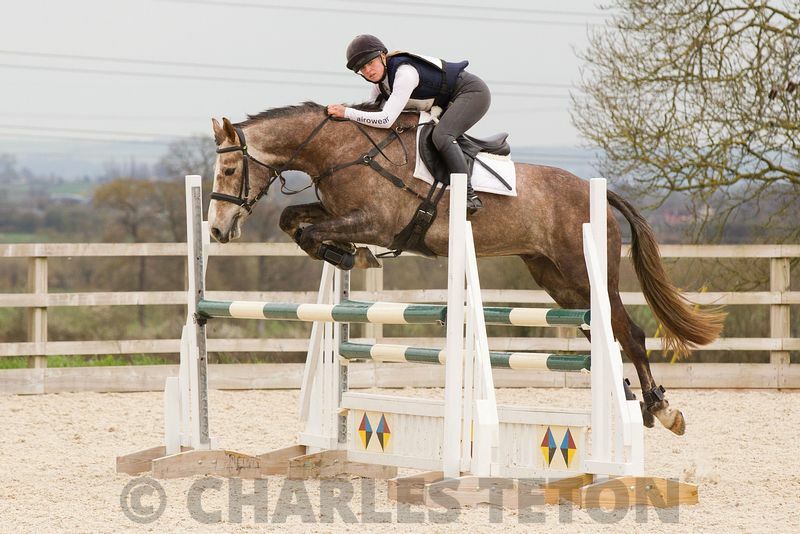 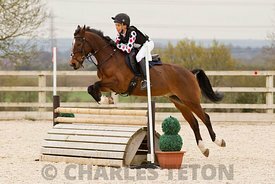 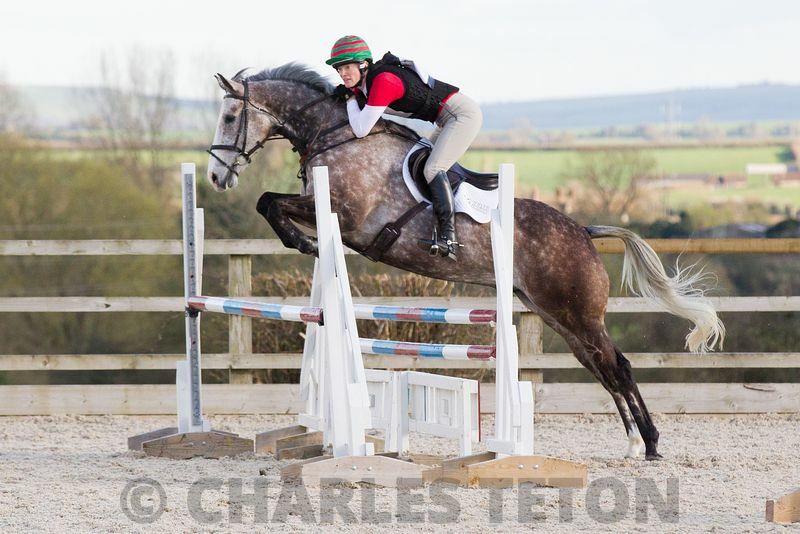 I generally shoot with long lenses and aim to find four to five good, clean, dynamic fences which have no distracting backgrounds which helps makes you and your horse really stand out. 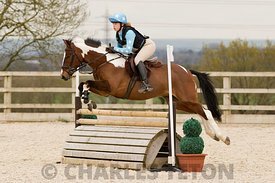 If you would like an equestrian portrait afterwards and have time to wait, then please contact me on the day and I'll try and work in a session in during a course walk or after the classes has finished.